Our hotel at the heart of Saint-Germain-des-Prés offers the ideal setting for your family trip to Paris. We have two adjoining rooms (30 sq.m.) allowing privacy between parents and children. One room has a queen sized bed (160 cm), while the other a double (140 cm). Both have a separate bathroom, one with a bath and the other a shower. 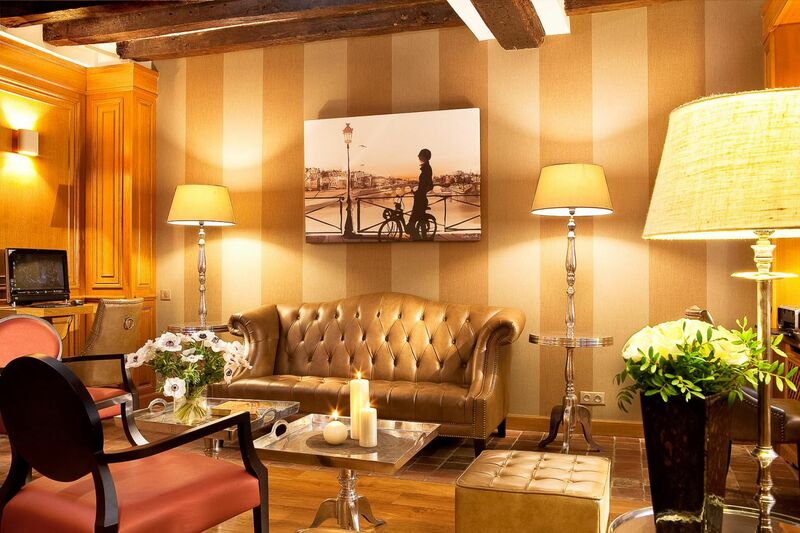 Discover the charm of Paris by staying at the Hôtel de Fleurie.